Let’s make sure this merger works! But how? 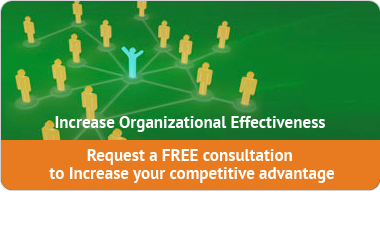 Find the power networks in your organization. All the reasons you have to acquire or merge with another company can fall apart just because of power networks. Do you have confidence in the operational due diligence? How can you make changes that will stick? How can you lower costs of integration and save time? If you are considering acquiring or merging with another company or combining/restructuring organizations or departments, you must find the power networks that will make or break the transaction. Isn’t the organization chart enough? That is only part of the story and has little to do with how the work is actually done. Think about it – you already know that some people get things done quicker or without a lot of fanfare. They are connected to others and find the people to help them get things done quickly. 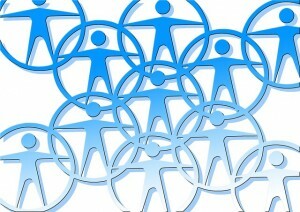 It isn’t about the individual any longer; it is how individuals connect to others and develop a web of relationships, their social capital and trusted connections within the organization. With a merger or acquisition rapid change is needed to be successful. The power networks drive the culture and could stand in the way of successful integration but you can identify the key people that make the difference. There are key roles that people play in the networks that control the culture and knowledge flow. It has been shown that using network analysis and properly managing the merger can save up to 50% of the integration costs. Unlocking the mysteries of the networks and identifying the key people in your organization is vital to understanding what is really happening.